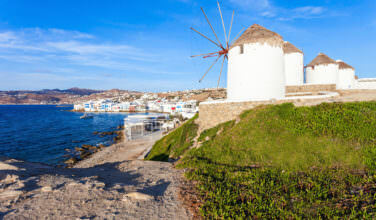 If you’re looking for a secret island getaway, you can’t go wrong at Antiparos, which is located just off the coast of Paros, another Greek island. There’s a sleepy, secluded feel to this place and there are a few places on the island that seem to want to stay hidden. Adding to the allure is the size of the place – the island is failure small, but there’s enough rambling countryside once you leave the coast to make you feel as if you can get lost. 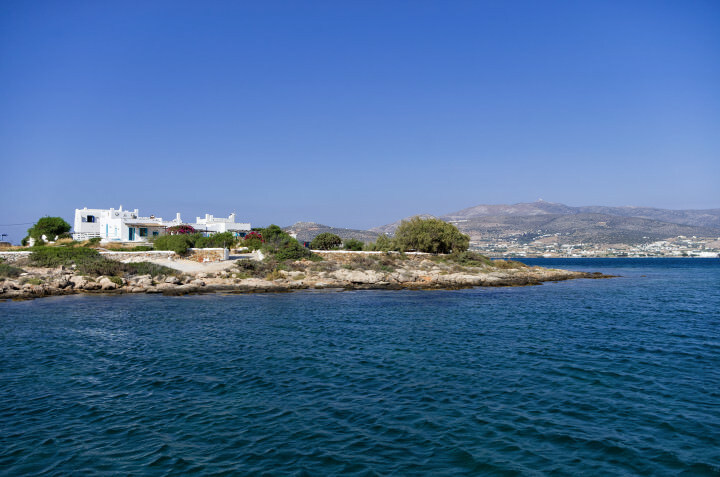 Antiparos is one of the more popular diving locations in all of Greece. The Blue Island Divers in particular are well known amongst divers for delivering a great experience. Beginner and advanced divers alike will find something interesting to see in this island. Once of the highlights of most of the guided trips is to catch a glimpse at a ship wreck. The underground life off the coast of the island is truly unique and worth seeing. You can also go snorkeling if you don’t want to take a full dive trip. The island has several beaches, all of which are worth visiting. However, Saint George Beach stands apart from the rest. Many visitors report that this is the best beach to take in the sun and also swim. Not only is the water warm, but the beach boasts some of the best views of all the beaches on the island. Locals and tourists alike flock here to relax and escape from their daily lives. It also attracts families, couples, and groups of friends so there is definitely something here for everyone. Another great thing to do on this Greek island is take a boat ride. There are several ways you can go about doing this. First of all, you can rent a boat and captain it yourself. However, in order to do this you need to prove that you’re qualified. You can also take a guided boat tour of the island that are organized by the locals. The landscape on the island is fairly unique and the only way to access some of it is by boat. If you’re lucky, you may also convince your boat tour to stop to let you take some pictures of the rocky coastline. 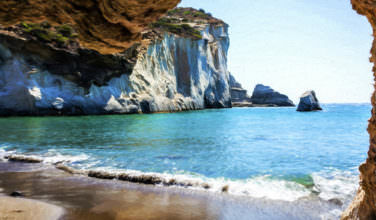 In a lot of ways, Antiparos can give you a typical Greek vacation. 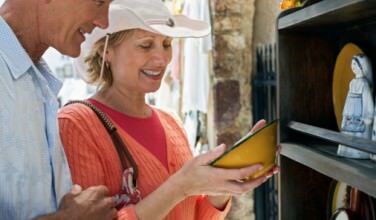 There are tavernas, a few night clubs, plenty of beaches, and unique shopping opportunities. Aside from that, however, the island delivers a charm all its own.